Good evening and welcome once again to Tottenham News Shorts, quick bits of bitesize news surrounding Tottenham and or the glorious game of football, soccer to some. Before we get into today's Tottenham News Shorts - Issue 17 here is a quick delve into some articles you may have missed. Click on the links to find out more and share on your favourite social media sites. Atlético Madrid showed what could be done with heart, desire and coaching on a tight wages budget, a Spanish title and runners-up in the Champions League. Hope to see some of it at Spurs next season. Waving a managerial magic wand still requires the players to approach the situation right or we will not progress. Right let's get into the Tottenham News Shorts - Issue 17, recent news which concerns Joachim Löw, Arturo Vidal, Luis Suárez, Rio Ferdinand, Michu, Neymar, Patrice Evra and Alvaro Morata. 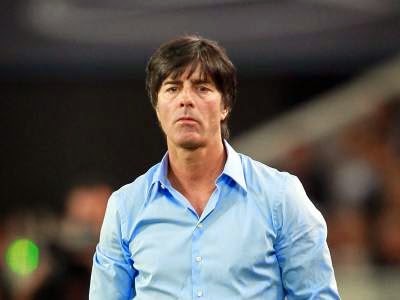 Germany coach Joachim Löw believes there are too many foreign players in the Premier League for England to ever have a chance of winning a major trophy again. Gazetta Dello Sport say Juventus are willing to let Arturo Vidal for £32 million. Manchester United are believed to be interested in the 27 year-old Chile midfielder. 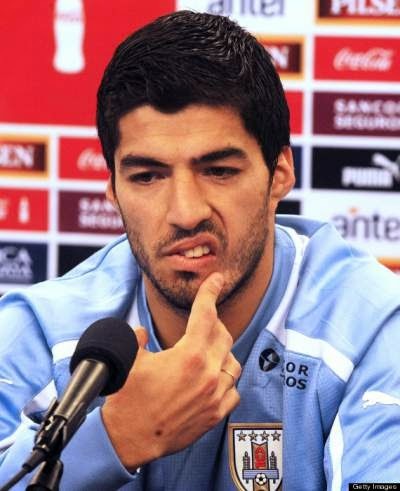 Barcelona will hire a leading psychologist to help Luis Suárez and ensure he doesn't bite anyone else. Having already bitten 3 people I wouldn't guarantee it. 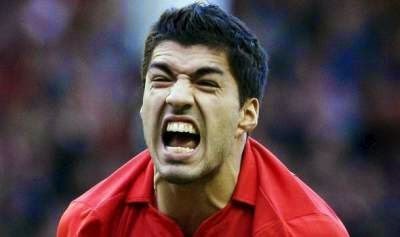 Liverpool have agreed a fee of £63 million with Barcelona Catalan TV stations report. I was £2 million out with my estimate, not a bad prediction. 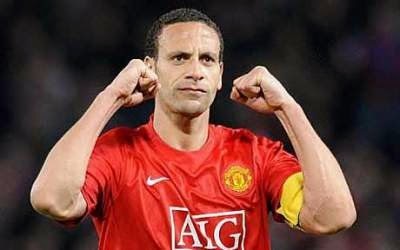 QPR expect to complete the signing of Rio Ferdinand next week after manager Harry Redknapp confirmed the former Manchester United centre-back, 35, has agreed to move to Loftus Road. 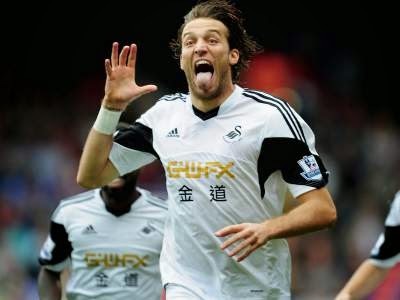 Swansea boss Garry Monk set for talks with Michu next week amid speculation that he will move to Napoli. Chairman Huw Jenkins recently denied claims Swansea had agreed a deal with the Italians but having signed a new striker and with no European football, hanging on to 3 strikers who all want to play will be exceedingly difficult. Michu only has 2 years left on his contract so his transfer value would diminish next summer making a move this summer the sensible option to maximise revenue unless he sells Bony. Neymar is out of the World Cup after picking up a back injury during Brazil's 2-1 win over Colombia that will keep him out for 4 weeks. 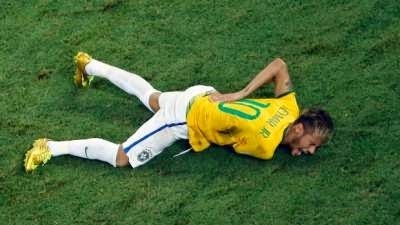 Brazil doctor Rodrigo Lasmar confirmed he had sustained a fractured vertebra after being kneed in the back. "It's not serious in the sense that it doesn't need surgery, but he'll need to immobilise it to recover. Unfortunately, he's not going to be able to play." Manchester United’s 33 year-old left-back Patrice Evra and Real Madrid’s 21 year-old striker Alvaro Morata, are awaiting a responses to see whether they can join Italian champions Juventus. 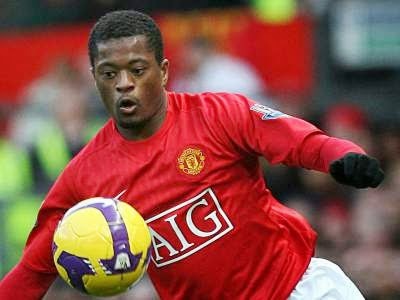 Evra only signed a contract extension at Old Trafford last month. 0 Response to "Löw, Vidal, Suárez, Ferdinand, Michu, Neymar & Morata"